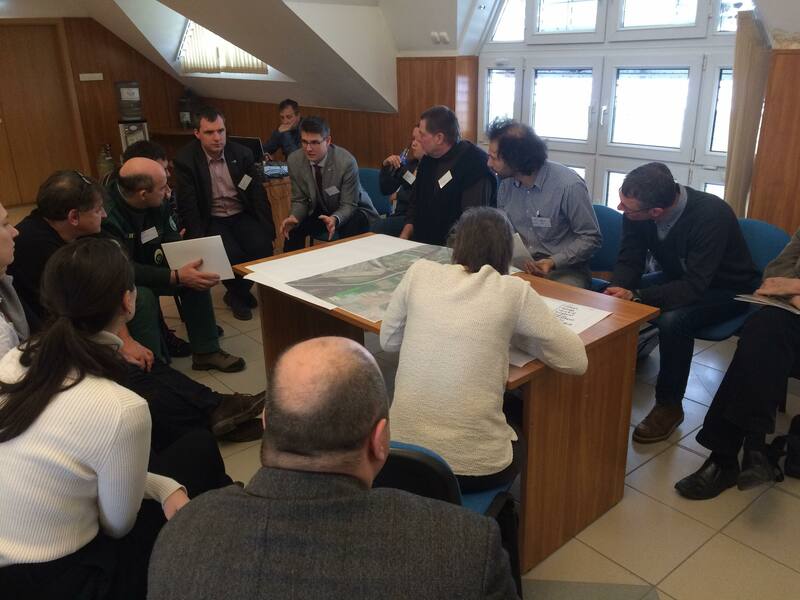 The Hungarian kick-off meeting of the Danube Floodplain project was held in Szolnok, on 23th January 2019. The main scope was to inform stakeholders about the ongoing activities of the project. Hungarian partners also wanted to gather knowledge and experience from the stakeholders (water management, nature conservation experts, local governments, various interest groups, professional associations, NGOs) about the local pilot site which is near Tiszapüspöki, in the Middle Tisza area. Attila Lovas, director of Middle Tisza District Water Directorate emphasized in his opening speech that the project is exemplary and unique in the whole Danube river basin and in the Tisza valley. Tamás Gruber, freshwater programme manager of WWF Hungary presented the objectives and expected results of the project. He indicated that developments in the project can contribute to a network of more stable and living water ecosystems which provides further advantages for local people and is able to mitigate the various human impacts, as well as extreme climatic events. Dr. Tamás Právetz, the flood protection officer coordinating the professional tasks undertaken by Middle Tisza District Water Directorate in the project, presented the pilot area in detail and reported on the interventions planned there. During the workshop following the presentations, the participants identified the ecosystem services that are currently present on the pilot area and how they will change as a result of the planned works. The data gathered through their local knowledge and joint thinking will help professionals working in the project to work further.